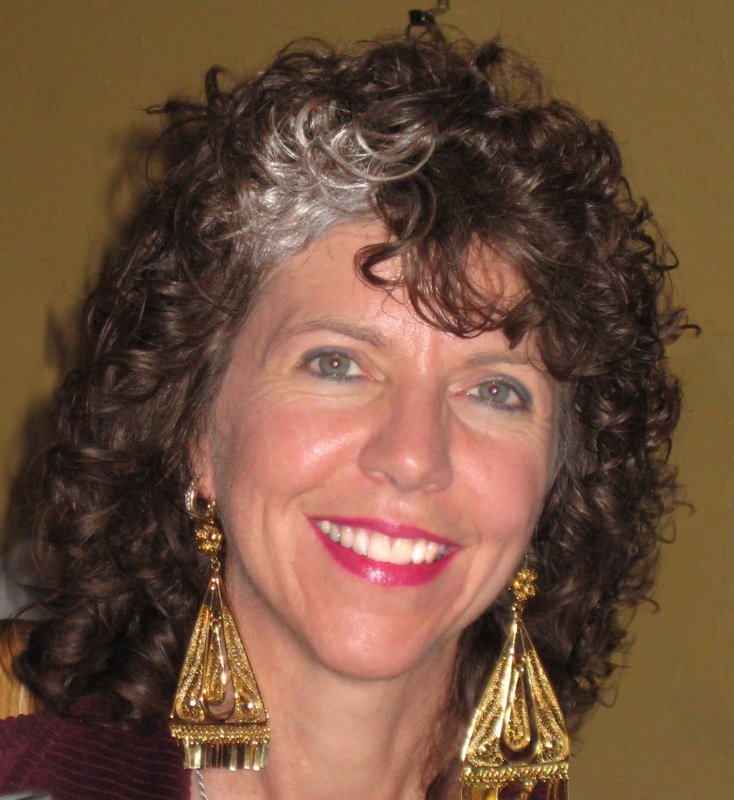 Debbie "Takara" Shelor, The Enlightened Engineer, is an international recognized bestselling author, award-winning speaker, engineer, and mystic. People the world over affectionately refer to her as Takara - a name she received in meditation. She later discovered that it means treasure and blessing in Japanese. Her first life-altering mystical encounter happened at the tender age of 14. Takara received a bachelors in Industrial Engineering from Virginia Tech. She was President of the Institute of Industrial Engineers Student Chapter with over 300 members at Virginia Tech. In the corporate world she specialized in Self-Directed Work Teams, Corporate Training, and Team Development. She discovered in her late 20’s how profound a radical shift in diet and the addition of powerful herbal supplements could be in overcoming the health issues she had been challenged with most of her life. At the age of 33, while working as an engineer and front line supervisor in the pharmaceutical industry, she underwent another radical shift. Job-related stress caused a deeply buried emotional trauma to surface and she experienced what some would term a complete emotional melt down. This dark night of the soul caused her to seek ways to heal her emotional pain. She studied, and began to apply, numerous techniques, including meditation. Dolphins suddenly began appearing every time she meditated. Their presence was always accompanied by the same exquisite Divine Feminine healing energy she had experienced in her teens. That launched an 18-year exploration of an extraordinary array of meditation techniques, energy healing methods, and pathways to enlightenment. She has been illuminating the way for others for over a decade through books, eBooks, articles, newsletters, private consultations, and workshops. Her online magazine, Here's to Your Magnificence, has thousands of subscribers from countries all over the globe. Her mystical connection and daily practice of meditation have opened gateways to higher levels of wisdom, healing, and consciousness. She shares these Divine gifts through her writing, the various products she creates, the long distance energy healing transmissions she offers, and by leading transformational workshops on-line, on land, and at sea. Her Dancing Dolphin Energy Healing Products have been thrilling customers the world over since 1998. Part of the Dancing Dolphin product line includes the Essence of Sound, co-created with sound healing expert, Jonathan Goldman. She is the owner of Forchianna L.L.C., creator and primary instructor for Magnificent U, and co-founder of Joy Weavers International. Get 2 of her eBooks for free when you sign up to receive her monthly newsletter, Here’s to Your Magnificence! 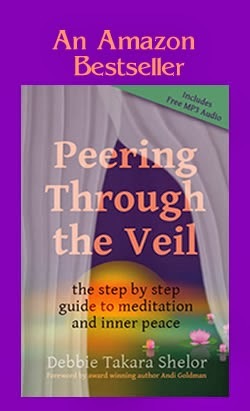 Return from Debbie Takara Shelor's Bio to the Peering Through the Veil learn how to meditate home page.